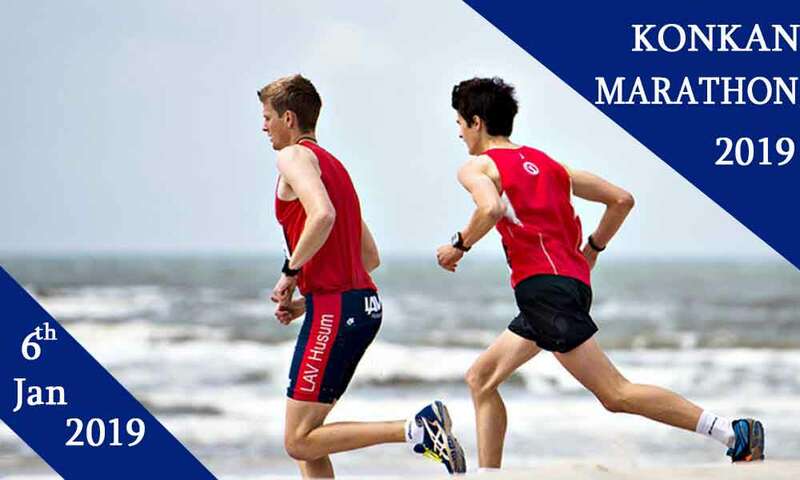 Konkan Beach Marathon 2019 will be conducted on 6th January 2019 in Karpewadi, Mumbai. The third edition of the Konkan Beach Marathon will live on 6th January in Mumbai. Along the run festivities, there is also DJ party, and cool down stretching sessions by our instructors. Let’s see you all at Konkan!